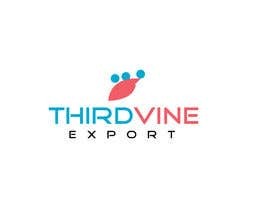 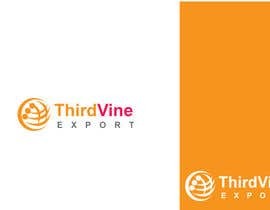 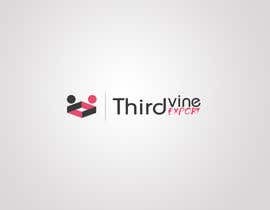 We need a logo for ThirdVine Export. 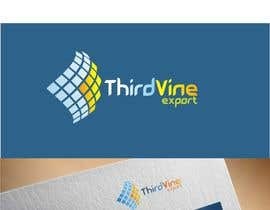 We need something unique not just word in fancy fonts. 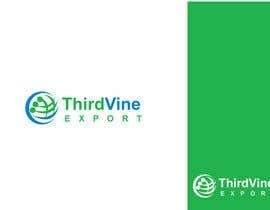 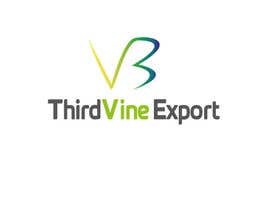 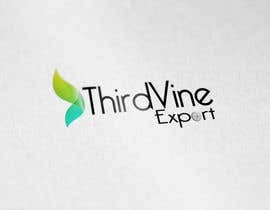 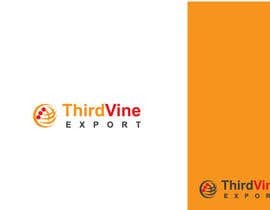 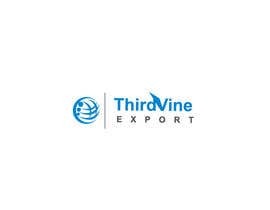 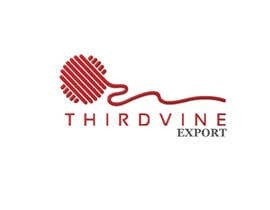 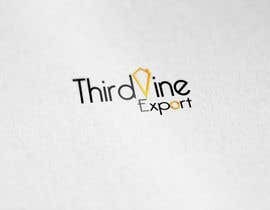 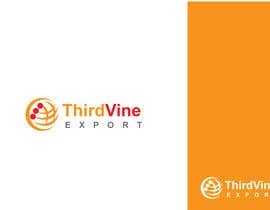 ThirdVine Export is a clothing export company. 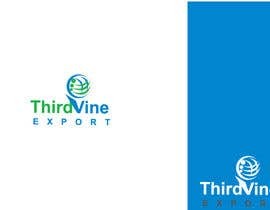 In the logo, it need to tell the story/represent efficiency, partnership, and trust.